Prosecutors are obligated to provide timely and complete discovery, particularly with regard to exculpatory and impeachment material. The discovery process can be complex and time consuming. Failure to properly record the discovery documents provided to the defense can jeopardize cases and put prosecutors at risk of being charged with ethical violations. Thus, prosecutors are turning to technology to streamline the discovery process and to create a reliable record of what was turned over to the defense and when. Though the development of an electronic discovery system requires an initial investment of time and funding, it will significantly benefit a prosecutor’s office by providing accurate records, a speedier process and appropriate accountability for all parties. Read the PCE report on how the King County Prosecuting Attorney’s Office (Seattle) has developed an excellent electronic discovery system. 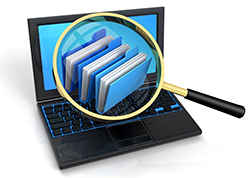 If you are interested in implementing an electronic discovery system, but don’t know where to begin, PCE can help. 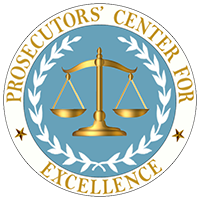 In addition to facilitating the development of best practices around the country, PCE provides assessment and consulting services designed to help modern prosecutors reach their goals. Some grant funding is available. Please contact us if we can be of assistance. Next Rocket Fuel for Prosecutors!